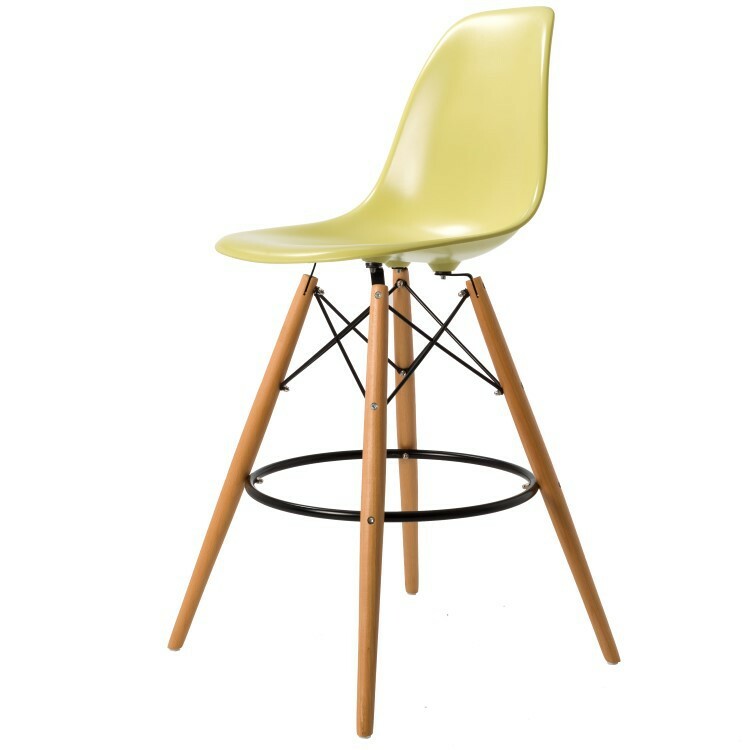 Dominidesign stool. DDSW Eiffel barstool glossy. 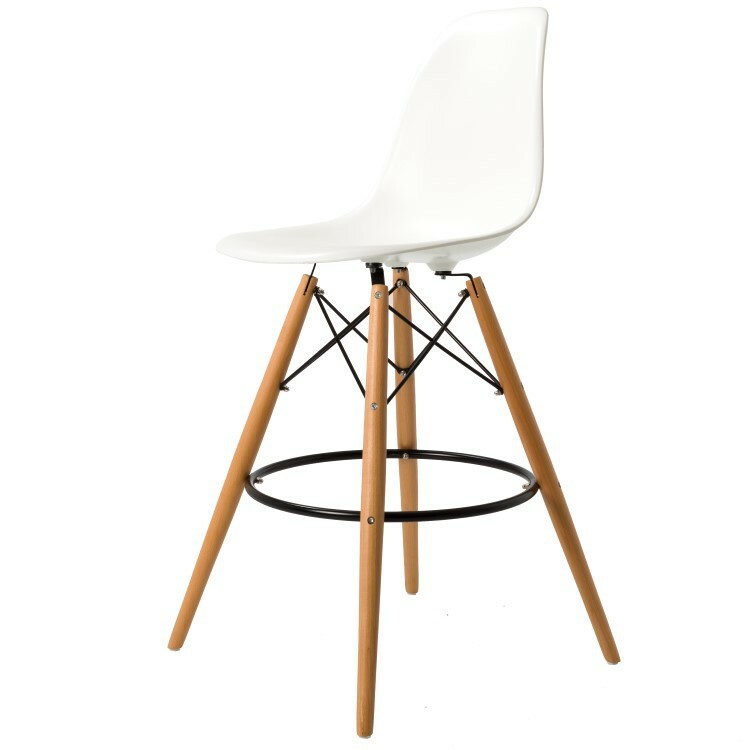 Design stool. 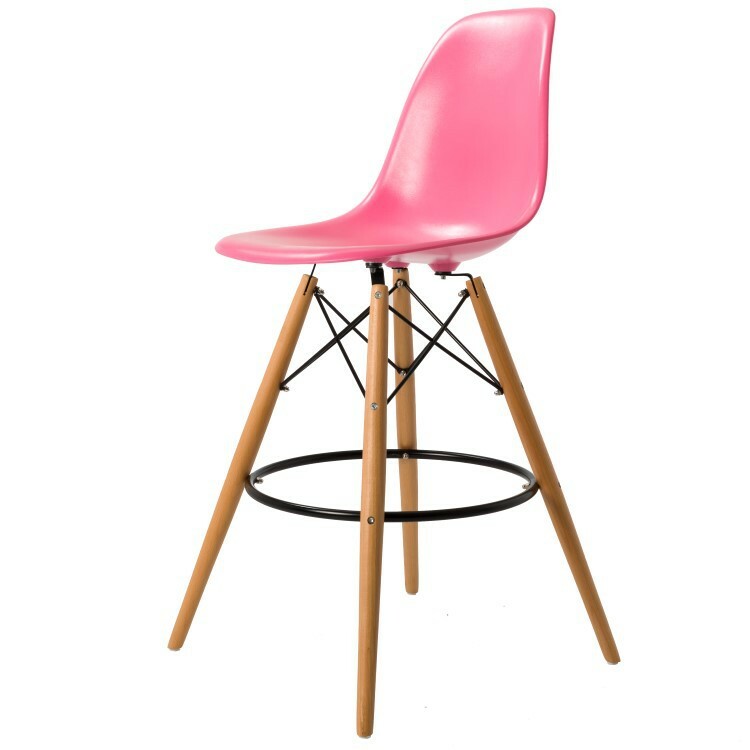 Reproduction of the design of Dominidesign DDSW Eiffel barstool EAMES DSW Wooden base Plastic top, stool. 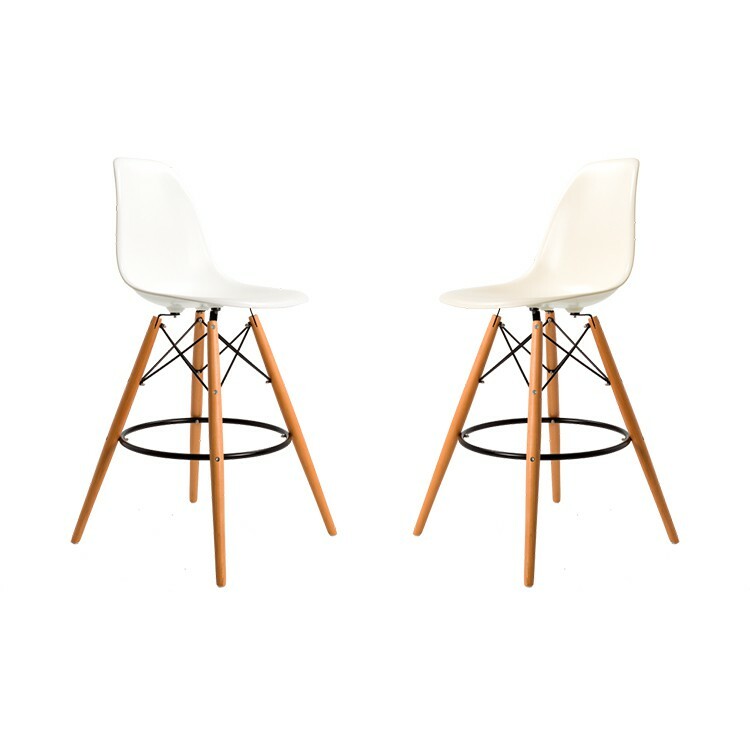 The genuine design from 2012 has become famous under the name DDSW Eiffel barstool.